Nara™ Zoysia, an Australian Native Turf, is doing tremendously well in the USA, making real waves in the Southern US. 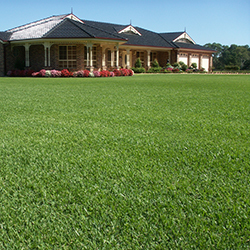 Nara™ Zoysia is Australia’s first all-purpose native turf, that is low maintenance and easy to establish and is ideal for domestic, commercial and coastal plantings. 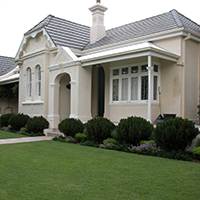 Many people have a natural tendency to prefer native plants, now those same people can enjoy a native lawn.